User Experience (UX) web design is a redundant concept, really. Shouldn’t all web design be built with usability in mind? Of course it should. And shouldn’t all User Interface (UI) work factor into UX? Absolutely. Put simply, UX web design was unique because, in testing towards end user experience, it considered elements of: psychology, persuasive design, user personas, and scenario building. 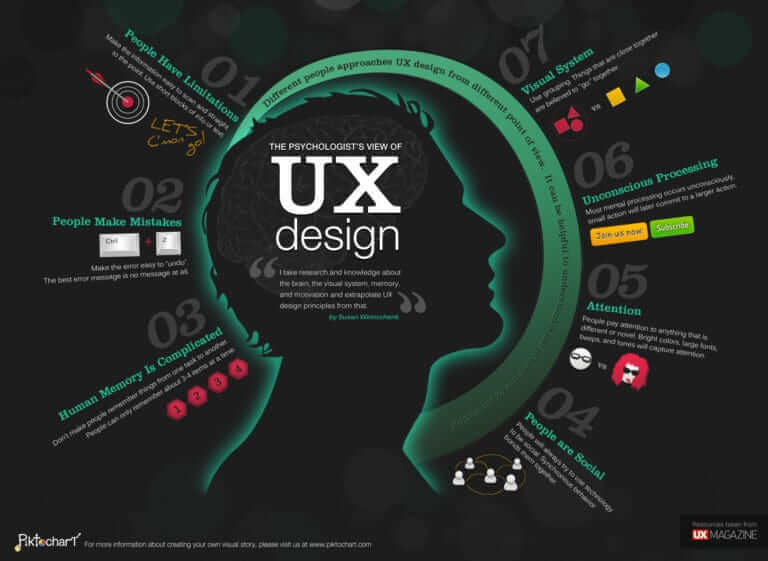 The UX Web Design Process was once just one specific methodology in web development. But it is now the most standard build-out processes for web developers, including Gulo. To begin, UX developers build wireframes for a new website or web-based application. These wireframes are essentially a simple roadmap for how the site or app will look and function. They exist to help provide a visual narrative. Wireframes ensure that the web developer and the client are on the same page. These guides are not the foundation for the end product. Although wireframes can often be quite detailed, they are essentially just sketches; but they’re extremely valuable first drafts for just about any web development project. After the wireframes are built to perfection, the UX Web Design Process can vary. The next step(s) depend on the conceptualization of the project, timetable, or any working needs for the client or web development agency. The common thread here is that this is when some iteration of the ‘testing’ stage begins. For many projects, clickable prototypes can be helpful at this stage. A clickable prototype is a beta testing site, an interface with functionalities that can be used in the end product. A client can be taken through a number of examples to ensure that the the new project runs as smoothly as possible for its end users. Perhaps counterintutively, this testing stage of UX Web Design can actually be even more crucial than the beginning stages of a new project. Indeed, the testing stage(s) is where communication is often most important. The client and the Web Developers must both have a crystal clear understanding of the mission this new web-based platform will be driving towards. Who will be using this project? Will there be multiple classes of users? Is important user data being captured? Is this project scalable? There are no shortage of detail-rich models to follow when considering how a site will best service its mission (see example, directly above). But ultimately, what matters is that developers and clients have a deep understanding of the market the new product is serving, that users enjoy interacting with the product, and yes: that the product services the organization’s overlaying mission(s). 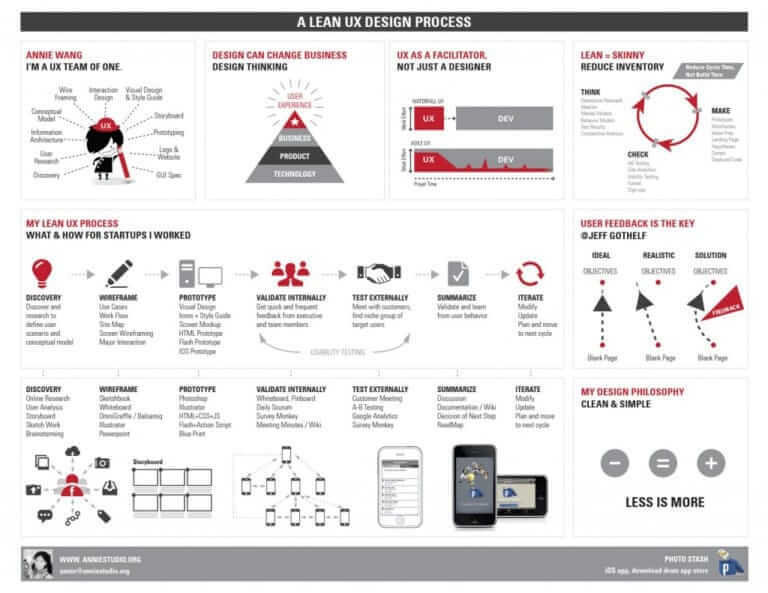 The UX Web Design Process has become an antiquated concept. It’s the industry standard. UX design is now simply the prism through which websites and web-based applications are conceptualized and, ultimately, built.